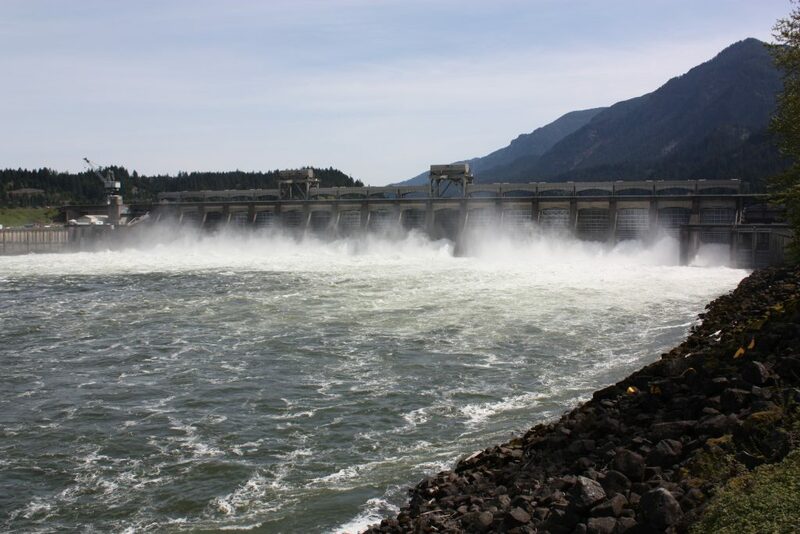 Action: The Chehalis River was scheduled to open May 1 but will remain closed to salmon fishing. Effective date: May 1 through June 30, 2019. 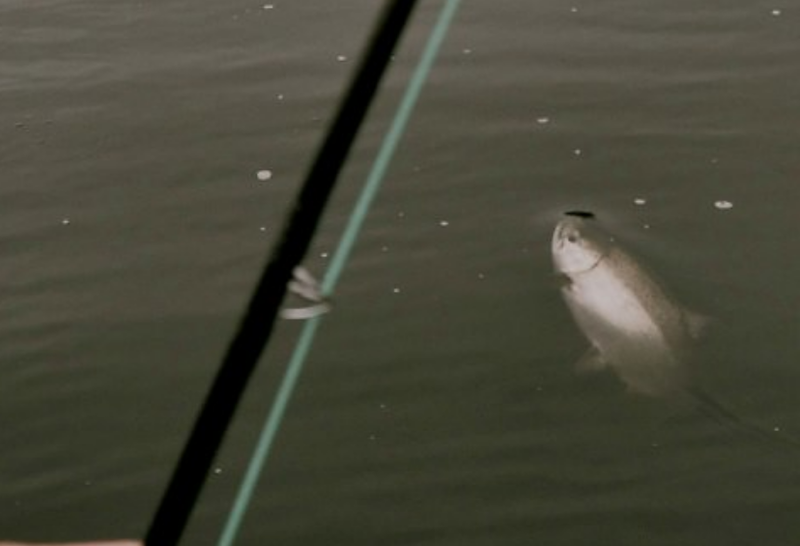 Species affected: Spring chinook salmon. 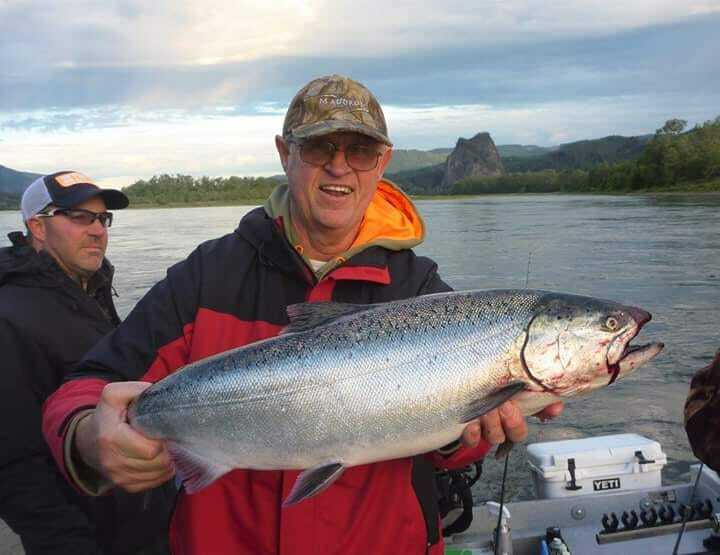 Location: Chehalis River, from the mouth (Hwy 101 Bridge) to the Hwy 6 Bridge in the town of Adna, Grays Harbor/Thurston/Lewis counties. 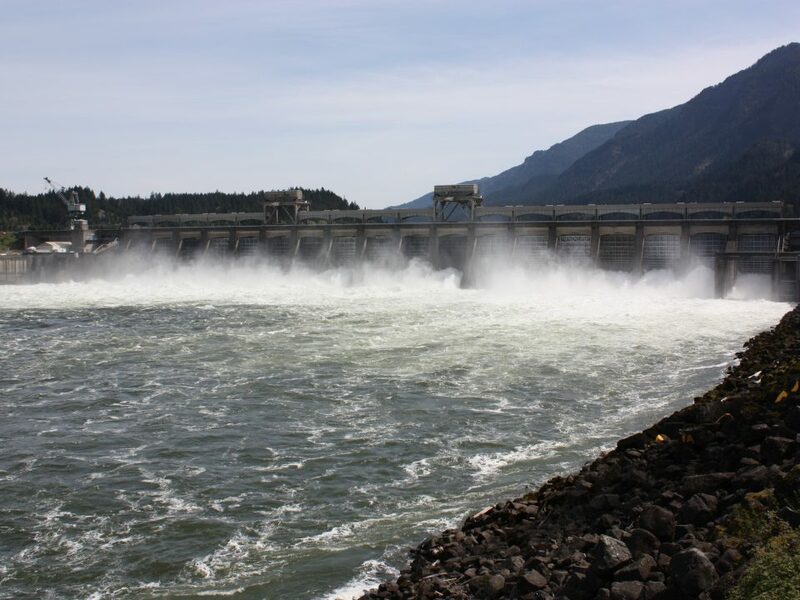 Reason for action: The number of spring chinook forecast to return to the Chehalis River basin is less than the spawning goal. There are no fish available for harvest. 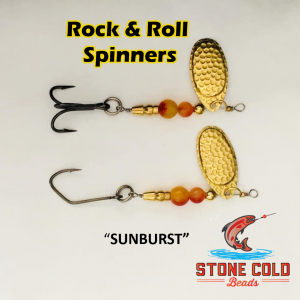 Additional information: Steelhead and other gamefish fisheries will remain as described in the Sport Fishing Rules 2018/2019 Pamphlet. 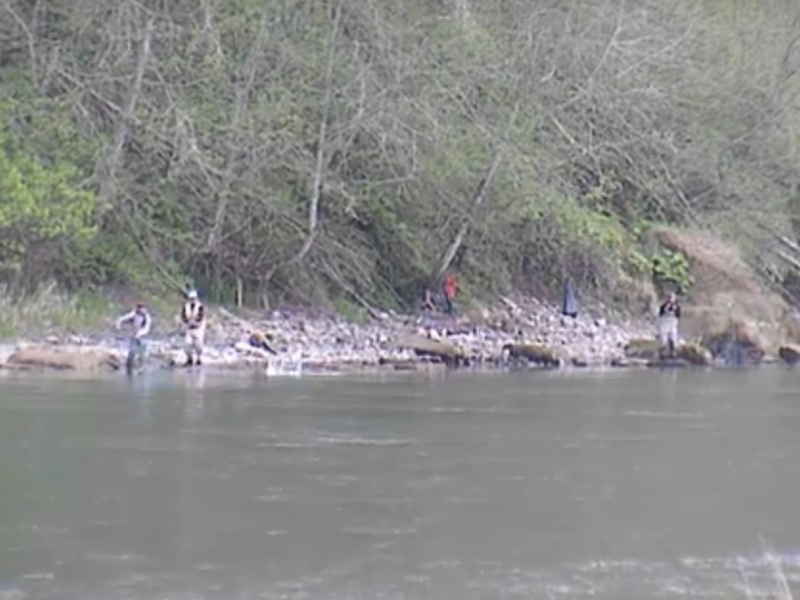 This concludes our 2019 Chehalis River fishing report.